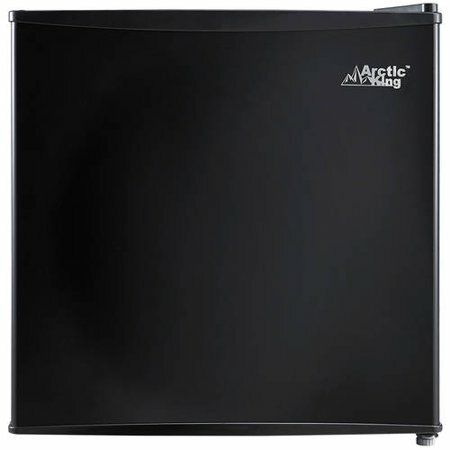 Purchase the Arctic King 1.6 Cu Ft Single Door Mini Fridge on Walmart.com. Only $79.00, regularly priced $99.00 + Free Shipping! 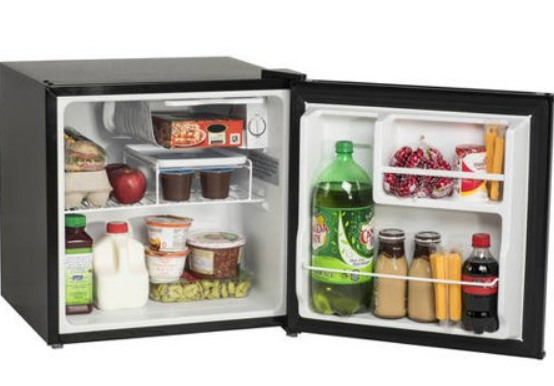 The Arctic King One-Door Black Compact Refrigerator is an excellent way to keep your food and drinks cold. It has a separate chiller compartment that gives you space to store what you want to keep extra cold. The two-liter bottle rack frees up shelf space and will make your favorite drinks easily accessible. This Arctic King mini fridge has a stylish, stainless steel look that will suit many styles of decor. You can use it in your den, garage, office or dorm room and it can easily fit in a tight corner or other out-of-the-way places. The 1.6 cu ft mini fridge has a black color that is simple to match with other appliances. It has convenient, adjustable legs, so you can keep it level. The fridge is energy efficient, giving you long-term usability. It has an adjustable thermostat, so you can keep it as cool as needed. It can make a helpful addition to many spaces with its versatility.